For all media related inquiries, please email lostdogsil@gmail.com. 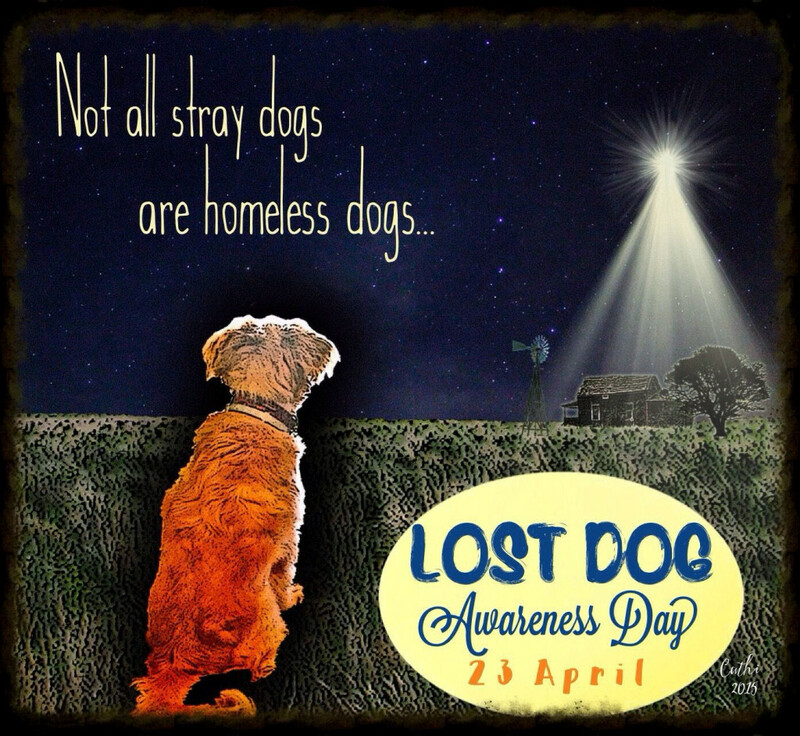 Missing in Action – Do you know what to do if you lose or find a dog? HERE'S HOW TO FIND YOUR LOST DOG…It's estimated 60% of the dogs in shelters are lost pets, according to the ASPCA What's the first thing you should do if your pet goes missing? Time is of the essence says Lost Dogs Illinois. The non-profit has templates for flyers. Here is the best advice from Lost Dogs Illinois:*Immediately put food and water, along with your dog's bed at the location your dog was last seen. They may return. *Post flyers and signs immediately, with a photo of the animal. *Notify local animal shelters, police departments and rescue groups that your pet is missing. *Contact your pet's microchip company and report your dog as lost. *Alert everyone in the neighborhood including the FedEx delivery driver and mail delivery person. *Post ads on the Lost and Found section of Craigslist, Nextdoor and Lost Dogs Illinois. Thank you Pollination Project for choosing Lost Dogs Illinois to receive a grant to produce a video for marketing purposes. Also thank you Daniel Kolajo for producing LDI’s video.